I had always taken great pride in my healthy looking skin in my youth but as I have gotten older (I turned 40 this year) I have noticed that a lifetime of sun damage has taken a toll on the overall appearance of my skin. As a Florida native, I always tried to protect my skin from the sun but unfortunately I have very fair skin that burns easily and therefore over the years has caused sun spots, wrinkles and discoloration. Is there a solution available to help replenish the skin of my aging face, neck and body? I recently discovered HTY Gold® skin care creams and serums which are specially formulated as an intensive treatment for aging skin. 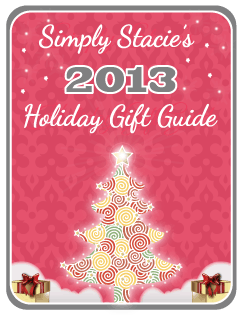 Therefore, I couldn’t wait to try it out on my skin to see if I would notice any significant benefits. There is a wide selection of HTY Gold® products to choose from to address your particular skin care needs including DAY GOLD, NIGHT GOLD, BODY GOLD, EYE GOLD and intensive SERUMS. When researching this product line, I learned that as our skin ages, the natural production of oil is reduced and therefore the skin can start to look dry or “crepey”. The purpose of using HTY Gold® skin creams and serums is to replace those oils so that it helps to minimize the signs and symptoms of aging skin including wrinkles, dryness and the appearance of crepe-paper skin. HTY Gold® has been tested by dermatologists and includes quality ingredients that are “rich in antioxidants, natural tocotrienols, tocopherols, beta carotenes alpha carotenes, Vitamin E, A, D and CQ10”. In addition to the luxurious, natural ingredients I was especially drawn to the fact that HTY Gold® does not contain any man-made chemicals, preservatives, emulsifiers, trans fats or cholesterol…..very impressive and important to me when choosing a skin care product! 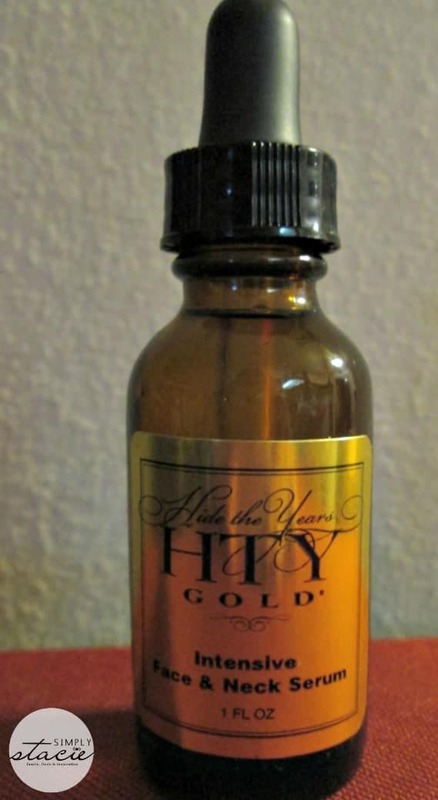 I have extremely dry legs, feet, hands and ankles so I was excited to try the HTY Gold® BODY GOLD (12 Fl. OZ SRP $160). This whipped body cream feels absolutely indulgent and luxurious. It is a blend of all- natural creamed oil that literally melted into my dry skin leaving it feeling moist, supple and velvety soft to the touch. This would be a very powerful cream to try if you are wanting to alleviate that crepey skin texture on your body. I love that it absorbs into the body almost instantly, leaving behind glowing skin and I make sure to apply this to my legs whenever I will be wearing a skirt or dress. My favorite product in this line that I consider to be an essential for my sun damaged face and neck skin is the HTY Gold® NIGHT GOLD® (3.4 OZ SRP $100). I apply a tiny dab every night to my face, neck and chest (a little goes a long way) and let this intensive formula do its job to restore and replenish while fighting free radicals. After using this every night for two weeks, I have noticed that my skin is smoother and looks more refreshed. I highly recommend using either the INTENSIVE FACE & NECK SERUM (SRP $65) and/or the INTENSIVE BODY SERUM (SRP $85) for additional intensive protection. The goal of using these high quality formulas is to “improve elasticity and skin tone” for a more vibrant looking complexion or skin. Each serum contains unique ingredients such as Tripeptide 5 and Calendula oil to help skin with the healing process while soothing irritation. When my skin is particularly dry it has a red appearance that is rough to the touch and I have noticed that after using this product along with the NIGHT GOLD for two weeks, my skin looks more radiant with no redness at all. Several years ago I was diagnosed with skin cancer on my neck and my father passed away from skin cancer last year. Therefore, I consider it essential to take care of my skin with the best quality products available and while I may budget and scrimp everywhere else in my life…..this is one area that I am willing to spend a bit more on if the product is effective. If you are also dealing with the signs of aging skin then I highly recommend visiting the HTY Gold® website to learn more about this product line or to purchase the skin care product that meets the needs of your skin. Be sure to check out the special offers to save you money on your order of HTY Gold® products. For example, you can learn how to get NIGHT GOLD for free with your subscription purchase to BODY GOLD….a great deal! I like the Intensive Eye Cream. I like the Eye Gold.